Looking for conversion optimization? Call 504-324-0073 or submit below. Want More Conversions & Bigger Sales Numbers? Conversion optimization can make or break a company. When you’re getting visitors to your website in a significant number, even a minor improvement to your conversion rate can have a massive effect on your bottom line. And for many websites, particularly those that have never utilized any conversion rate optimization process, you’re likely to see a lot more than just minor improvements from our beginning tests. What is the Process for Conversion Rate Optimization? Establish a baseline – We utilize your analytics platform to see where your digital properties currently stand, so any improvements (or lack thereof) can be noticed. We select variables to test, and set up variants that allow different sets of randomly selected users to navigate through the different pages and experience the site as normal. We review your results, make changes based on data, and go back to step two for for further testing. What have others said about our work? A website isn’t much, if its not performing exactly how you want it. If you’re looking for more sales, increased leads, or more pages visited, utilizing conversion rate optimization best practices is a must-do. Not consistently testing is an easy way for you and your organization to be leaving money on the table. 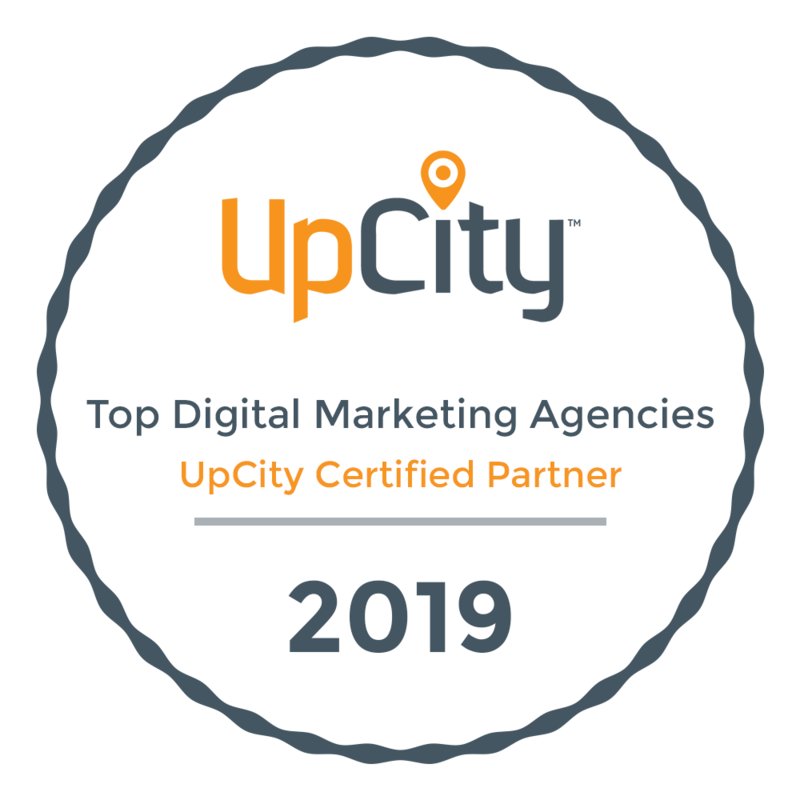 At Online Optimism, we’re a dedicated digital first company, with nearly all of our staff Google Analytics certified. This puts up ahead of other organizations, where a conversion strategist may just be trained in analytics, or SEO. In our case, we have a team that is capable of consider how social media, or PPC, or other tactics may be affecting your site’s performance. This comprehensive view of your analytics is essential in testing and ensuring success for your site across the board.